The corporate world of UK is becoming more competitive day by day. In this scenario, one cannot risk the productivity, quality and reputation of an organisation just because the team of decision makers is suffering from a shortfall of able executives. You cannot play around with your recruitment decision. A wrong appointment at the executive level may cost you many times the salary of an able employee or the one-time payment of a recruitment consultant’s fee. 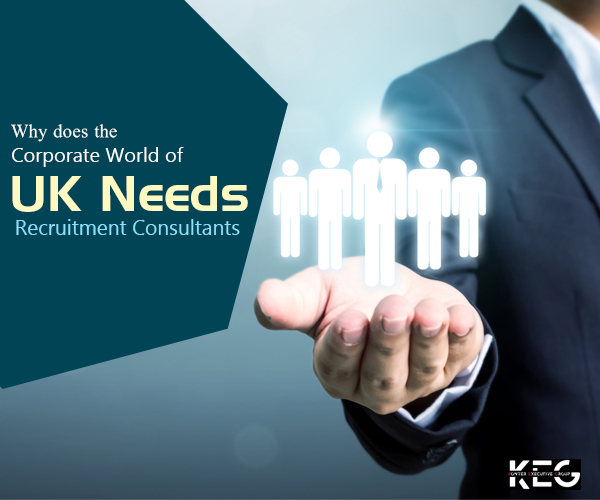 Here is why the corporate world of UK needs proficient recruitment consultants. i) It may happen that at the time of your job post, not many talented and experienced candidates are available in the market. The superbly talented ones are reluctant to change their existing jobs or they may not find your offer at par with their expectation. Hence, you are likely to settle for a candidate with inferior sets of quality. It is better not to make this mistake. 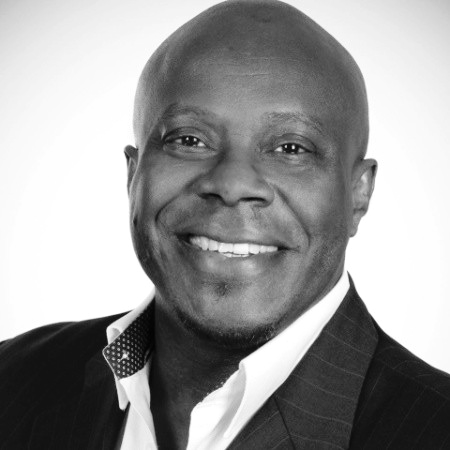 For the intervening period, you could recruit an interim executive or a freelancer employee. An executive recruitment consultant can provide you with that. ii) Very often, the in-house HR recruiters play safe. They recruit the one who is just the xerox copy of the person whose replacement you are seeking for. Able recruitment consultants would help you recruit a candidate who has the potential to compensate the shortcomings of your previous employee. This would help your organisation to adapt to the changing world of business. iii) Sometimes, the over-ambitious job descriptions are enough to destroy the purpose of your search for an able employee. Such job descriptions could be either fulfilled by the “superheroes” or by the tricksters. The most talented candidates may find your job description too demanding and the salary promised too below than what it should have been, rightfully. b) The significance of backup: The recruitment consultants in UK would keep a backup list of the candidates should your best choice says ‘no’. It does not make any sense to return back to the square one. In this fiercely competitive corporate world, you cannot wait for 6 months to recruit your dream candidate. c) The recruitment consultants are not so expensive: A common perception in UK corporate world is that the recruitment consultants put forth the highest offer to inflate their fees. This is not always true as the consultants heavily rely on the client referrals and repeat business. Hence, it is in their personal interest that they come with an invoice which keeps both the parties happy. In short, the importance of capable UK recruitment consultants cannot be ignored as they help the organisations to meet their business objectives.